Mutable type is type that changes. 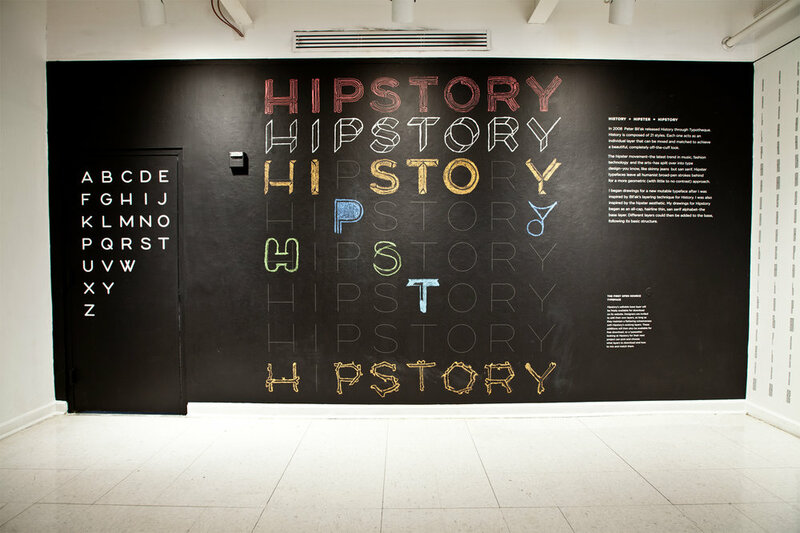 With conventional type, typographers have few options, and the letters remain fixed on the page or on the screen. The letters don't change. With mutable type, typographers have more power to change how they set the type, how that typesetting is displayed in any given media, and what parts of it might vary over time. 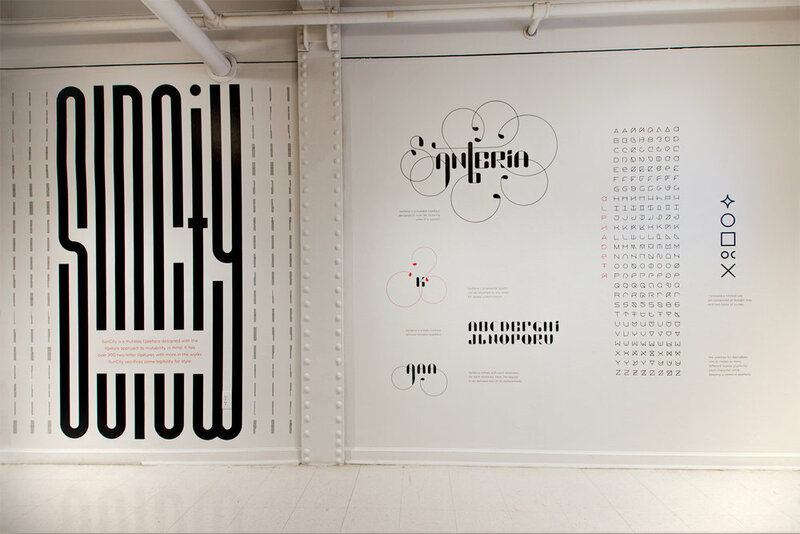 Mutable typography encompasses different kinds of type–alphabets, letterings, and typefaces.